/ u* G& h: I5 j5 G0 M! 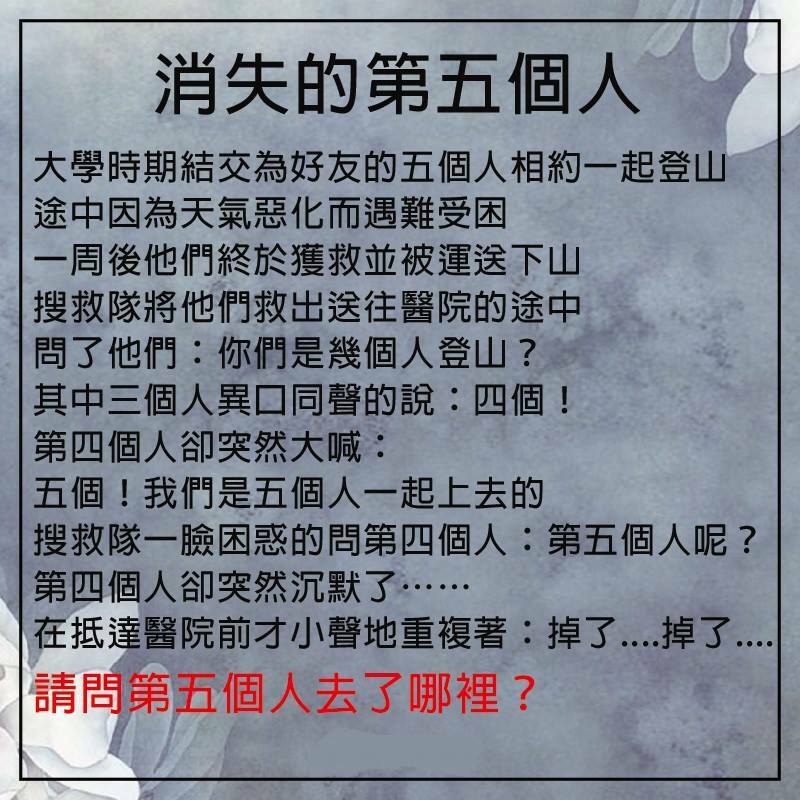 y9 x香港全城討論區PpdQHiVlTD.۩۞۩ Wholehk% y. x& M5 N" y0 h3 B7 V- [! y" g% ? Processed in 1.030134 second(s), 8 queries.